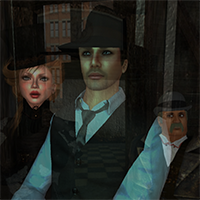 Second Life | Happy Hunting! Vote for the 2018 Hunties! Watch The Hunties 2018 Awards! Watch The Hunties 2017 Awards! It’s that time of year again to celebrate the hunting community! Watch Presenters Petlove Petshop and Cinders Vale reveal who the favorites are for the Hunties 2017 Awards! Congratulations to all the favorites! Latest Episode on the web! 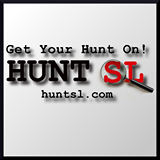 Hunt us out on Twitter!